Submitted by mabeldog on Wed, 01/09/2019 - 23:07. So the public relations department at Police Headquarters issued a hastily created cya press release about the “disturbance” at the Chief of Police’s home on the weekend. An “alarm” was "accidentally" "set off”. According to the release. Really?? 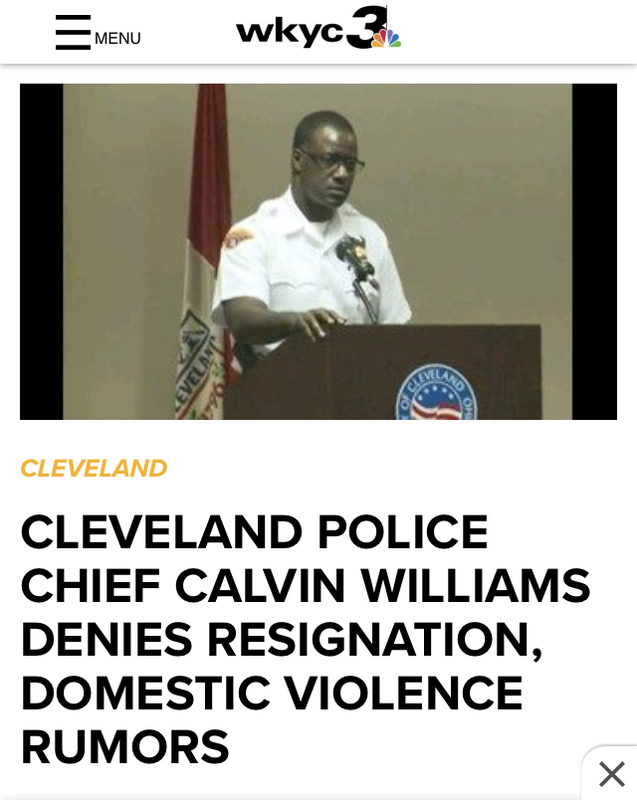 Was the alarm perhaps in reality his pregnant girlfriend, also a police officer, showing up UNANNOUNCED and getting into an “disagreement” with Mrs. Williams, a retired police officer? Is that why the Chief ordered the body cams turned off?? Baby Mama drama in Hough.